The Public Leadership Education Network (PLEN) is a nonpartisan organization based in Washington D.C. that focuses on preparing college women for leadership roles in public policy. PLEN offers short (3-5 day) seminars on a range of policy areas. PLEN seminar participants have the opportunity to explore careers in policy and connect with women leaders. PLEN has been offering leadership seminars in Washington D.C. since 1989 and is the only national organization whose sole focus is preparing college women for leadership in the public policy arena. Learn more about PLEN. Why is PLEN an important part of what Luther offers? PLEN seminars are highly valuable, and compliment both on-campus learning and the experience of students participating in the Lutheran College Washington Semester. 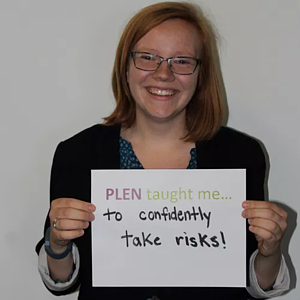 Each PLEN program offers students the chance to explore a variety of possible careers, learn what it takes to get there, and connect with women all over the country who have similar interests and ambition. How would participation in PLEN seminars benefit students? At all PLEN seminars, students gain networking opportunities, leadership skills, and public policy knowledge. PLEN’s rich and diverse network of Luther and PLEN alumna, speakers, and other volunteers provide students with life-long career resources and support. Read a blog post entitled, "Thirty-Seven Passionate Women Join Together for Three Days of Health Policy." 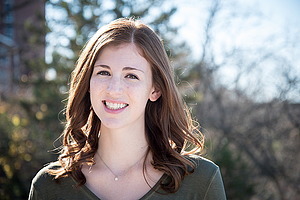 It's written by Luther student, Rebecca Buse about her experience at the Women in Health Policy seminar. "PLEN creates a platform for incredible women in leadership positions to mentor and empower future female leaders. The seminar I attended taught me essential practical skills and allowed me to build invaluable relationships with experienced professionals. 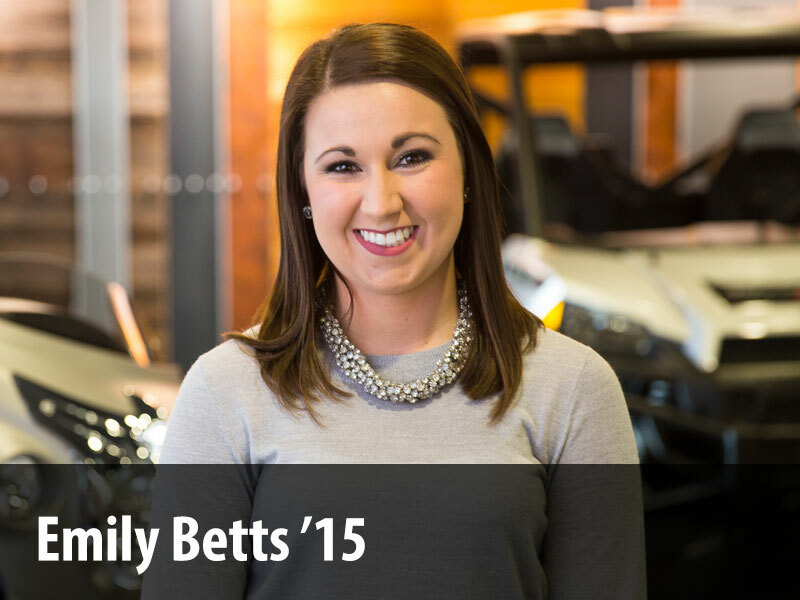 My time with PLEN complimented my Luther experience, and particularly my semester in Washington, perfectly." "Before I attended PLEN, being able to have a career in Washington D.C. seemed to be out of my reach. PLEN opened my eyes to all of the possibilities I have in front of me. The wonderful people I met and worked with showed me that I could take crazy risks if I had a network of people around me. PLEN has empowered me, offered advice for success, and provided me a network of amazing women at all stages of their careers to lean on as I begin my own career." Political Science maintained by Heather Frey. Page last updated on 3 December 2018.